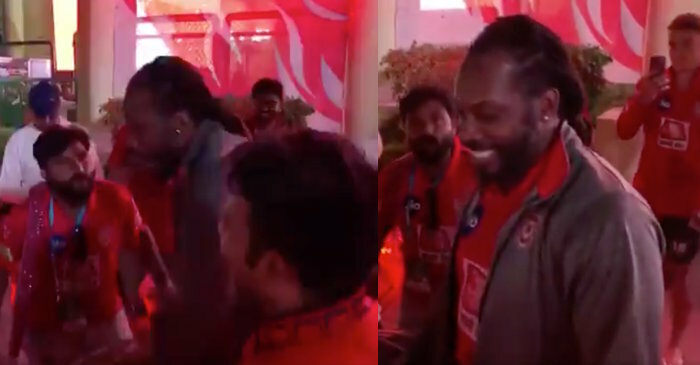 Kings XI Punjab swashbuckling opener Chris Gayle on Monday became the fastest batsman to score 4,000 runs in the Indian Premier League (IPL), reaching the landmark with a single against the Rajasthan Royals at Sawai Mansingh Stadium in Jaipur. He is now the second overseas player after Australia’s David Warner to achieve this landmark. 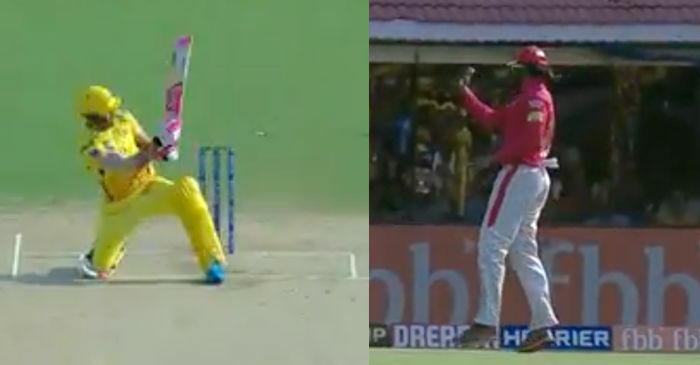 Gayle has scored 4,073 runs from 113 IPL matches at an average of 41.56. The Universe Boss also holds the record for the highest individual score in the IPL. 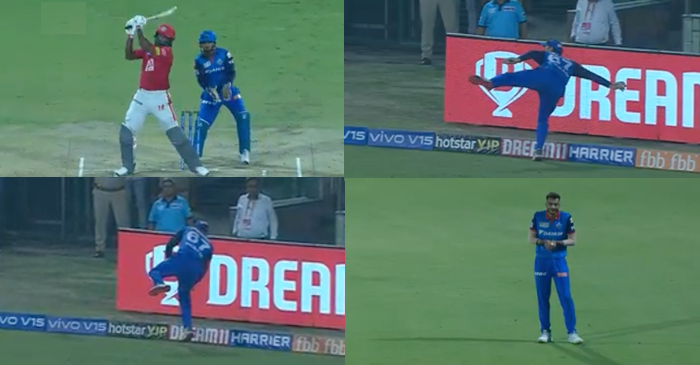 His incredible 175 not out off 66 balls against the now-defunct Pune Warriors India in 2013 surpassed former Kolkata Knight Riders opener Brendon McCullum, who smashed unbeaten 158 off 73 balls against Royal Challengers Bangalore at the Chinnaswamy Stadium in 2008. Gayle is the fastest among the nine players to complete 4000 IPL runs. He took 112 innings to achieve this milestone; two less than Warner (114) who was the previous fastest. Among the Indian players, Virat Kohli is the fastest to reach 4000 IPL runs as he took only 128 innings. He was the once fastest player to breach the 4000-run mark in the IPL. Remaining six Indian players took 140 or more innings to complete 4000 IPL runs.